Coming back around for its second pass through the gauntlet, MALAKAI’s methodically sculpted Saros EP has been remixed and reimagined by a select cadre of forward-thinking producers on Saros [New Cycle]. Primate., pheel., Foxtail, and wiseyoungfool bring forth unique flavors of experimentation on each respective remix. From wildly enhanced percussive movements to fresh synthesis and juggled arrangements, each producer has spared no effort unleashing a renewed creative wave over Saros. Having no mind to miss out on all the fun, MALAKAI also snuck in a VIP of “My Middle Name..“, reinvigorating the track from the top down with a fresh lease of life. 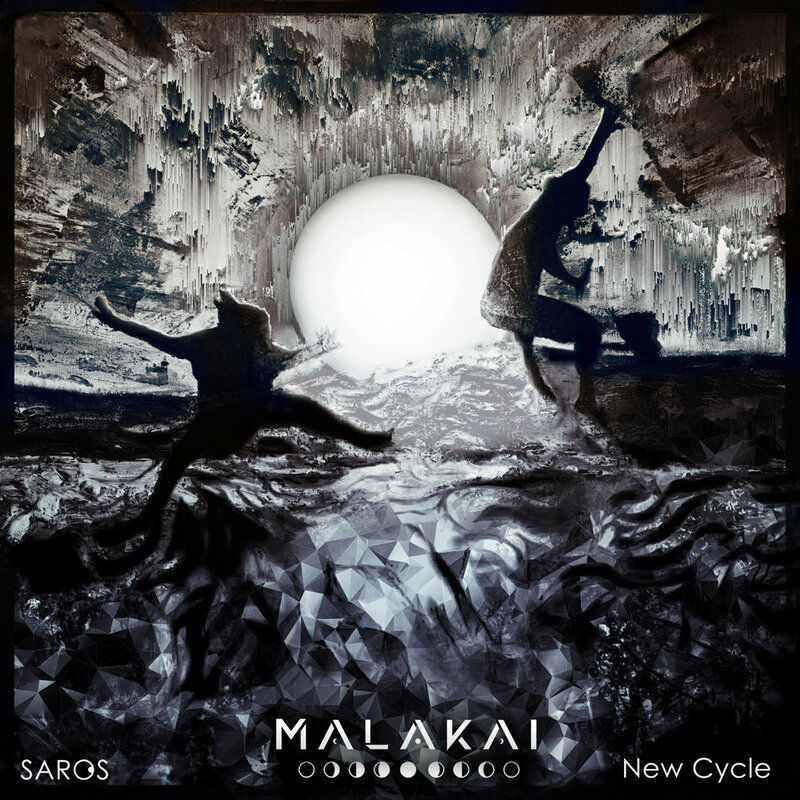 Considering each new take falls in line with the MALAKAI ethos, fans of his original catalog will thoroughly enjoy the musings on Saros [New Cycle].